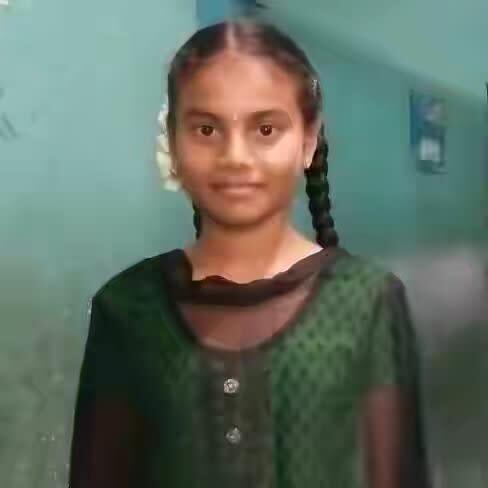 Roja Rani is diagnosed with Status Epilepticus, Autoimmune Encephalitis and Hypothyroidism.She is an active,playful and bright student. She passed Class X with 95 % marks and has a bright future ahead of her. But her life turned upside down in less than a month.She is now in danger and she on ventilator support and Midazolam infusion. 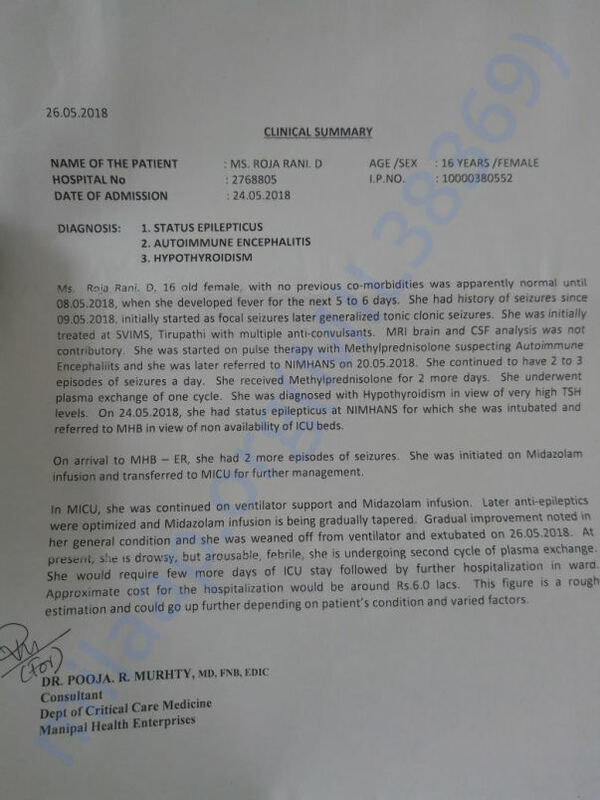 She is currently admitted to, Manipal Hospital in Bangalore. Her parents have no condition to bear this costly treatment as her father is a farmer. We all are trying our best to help her economically but this is not sufficient. 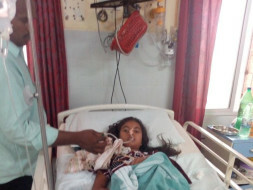 I therefore earnestly request you all if you can help this little girl & her helpless parents economically and also pray to the Almighty God to bring her back to the lap of her parents. They will be grateful to you all. Please consider the matter with sympathy & cooperation. Roja is doing fine post hospital discharge, except for some minor health issues. Thanks a lot for your contributions. Thank you for your support and contribution. 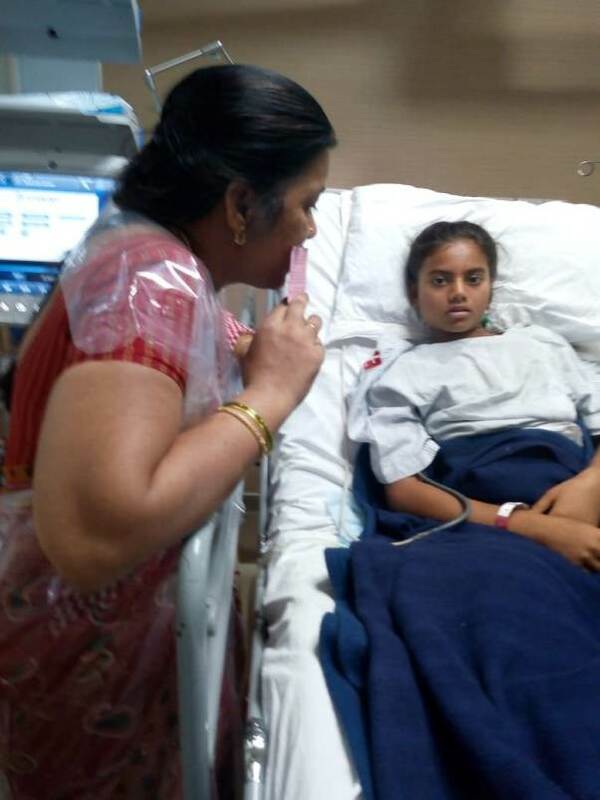 Roja is discharged from hospital and she is doing much better now. However she still needs to continue medications for another couple of months. Thank you again so much for the help. Please keep her in your prayers.